TeamBoard is an interactive whiteboard used in presentations and education with global market presence. TeamBoard can be used with any presentation software however explaining and teaching how was expensive and alternatives were sought. 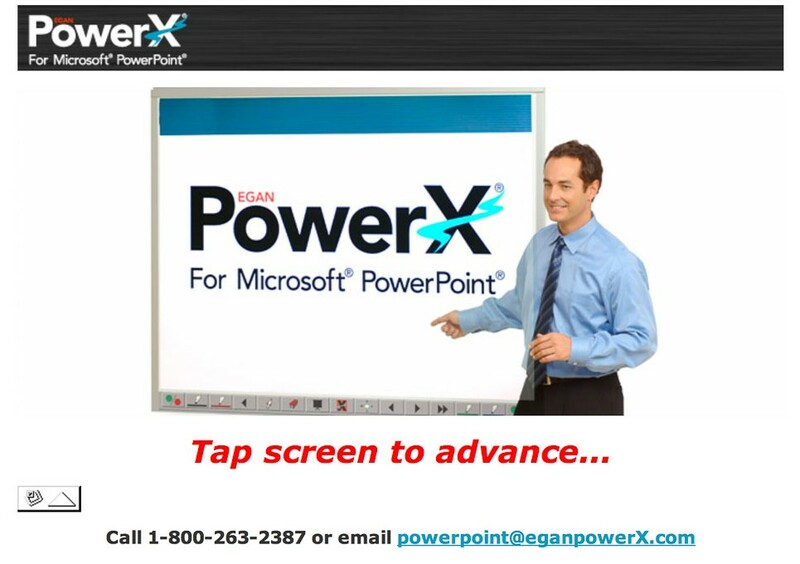 In 2003 a variant of the TeamBoard was created to support Microsoft PowerPoint directly. There were other OEM versions of the TeamBoard being directly marketed by other companies as well. The very simple website that was created to support PowerX ran as an automatic slide show repeating with the then new HTML meta tag “refresh:1000” as long as the browser was open. View the gallery here.